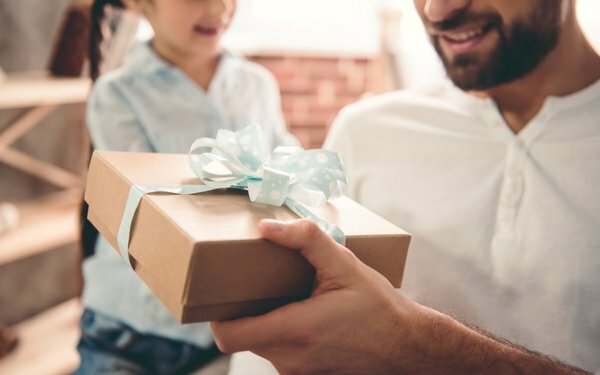 Father’s Day attracted more consumers to spend online in 2018, with men outspending women by 26% -- 42% more compared with 2017. The data, released Tuesday, attributes most of the increase to last-minute spending and mobile ordering. This year the top spenders ranged between the ages of 35 and 44, according to data from NetElixir, which collected and analyzed separate data from mobile and desktop campaigns running from June 4 through June 17, 2018. Millennials contributed to 24% of total purchases in 2017 versus 22% in 2018. Consumers between the ages of 35 and 44 spent 23% in 2017 versus 27% in 2018. About 25 million impressions were analyzed across the categories of apparel and accessories, healthcare and wellness, automotive parts, gifting, food & gourmet, and eyewear. Mobile devices accounted for 45% of all orders, up from 38.8% in 2017. About 30% of all mobile sales during this period happened in the last 4 days -- June 14 through 17 -- despite the expiration of free shipping cutoff dates.